Starting in March 2016 with two guys and a big idea on the beach in Thailand, we now have teams in two different offices, Bournemouth and Essex - England. The Bali Adventure is all about bringing luxurious and quality tours within the backpacking budget. 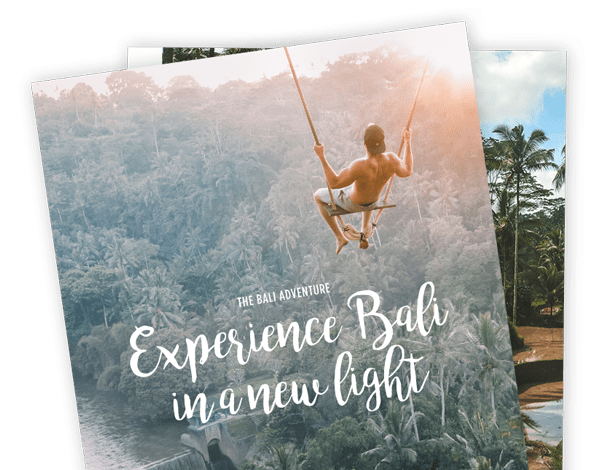 The Bali Adventure is a tour operator devoted to bringing travellers and young professionals quality trips in the beautiful paradise that is Bali - Indonesia. The Bali Adventure is a tour operator devoted to bringing customers quality trips in the beautiful paradise that is Bali - Indonesia. Our tours are designed for travellers and young professionals by a couple of chaps who met each other in Thailand (The travelling bug got them). Our goals and targets are to be your Number One choice within the travelling world, and we will go above and beyond to achieve that. 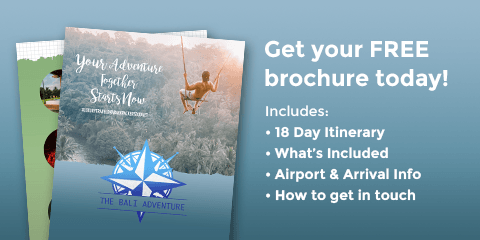 THE BALI ADVENTURE LOOKS FORWARD TO GIVING YOU 18 DAYS OF MAGICAL MEMORIES YOU WILL NEVER FORGET, WITH PEOPLE THAT WILL BECOME FRIENDS FOR LIFE. We know how stressful it can be finding the right company to trust to arrange your holiday package, down to showing you where to visit or advice on what to pack - so we have taken the worry out of your trip for you. We will give you the best advice and on-hand assistance, so you have the smoothest build-up to your life-changing adventure! We can help book your flights and even organise your Visa for you so you can concentrate on enjoying your 18-day adventure. We have handpicked the hotels you stay in, with a selection being away from the stereotypical tourist locations so you can experience true travelling, romance and all the fun that comes with it! rooms you stay in, no stone has been left unturned! We would also like to add something we feel is a great achievement for us and our business! The Bali Adventure is part of PTS (Protected Travel Services). This means your money is protected and if you don't get what you pay (even though you will from us) you will get your money back!